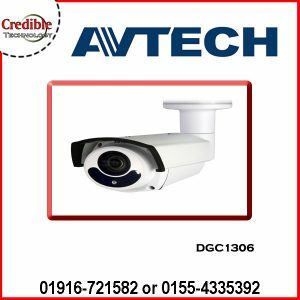 Avtech IP camera price list in Bangladesh – Provided by Credible Technology. 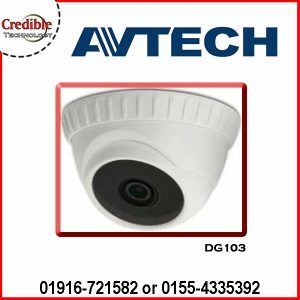 Categories are CC Camera, HD IP camera, Wifi Camera, bullet camera, dome camera, IR Camera, indoor & outdoor camera along with service provider. 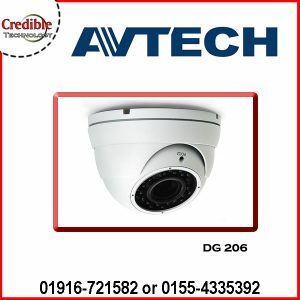 AVTECH, founded in 1996, is one of the world’s leading CCTV manufacturers. 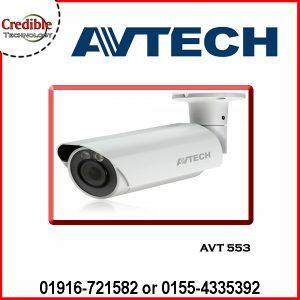 With stably increasing revenue and practical business running philosophy, AVTECH has been ranked as the largest public-listed company among the Taiwan surveillance industry. 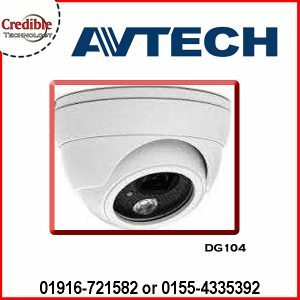 AVTECH makes every effort on the innovation of technology, product and implementation. 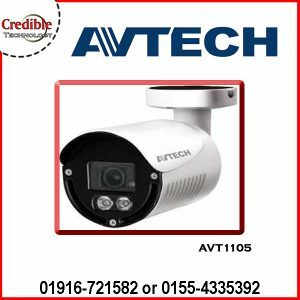 Based on years of research and industry experience, AVTECH has obtained a leading position on mobile platform support and provides a full range of surveillance products. 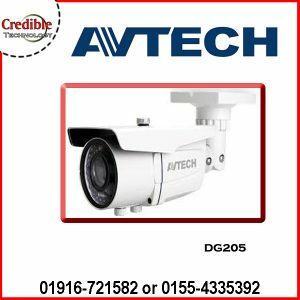 Avtech IP camera price list. 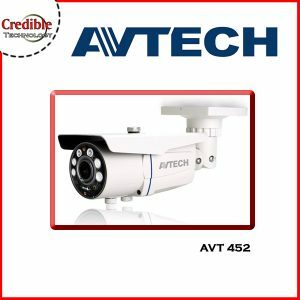 It realizes full-functioned remote control and fulfills the market with growing demands of smart phones and tablets. 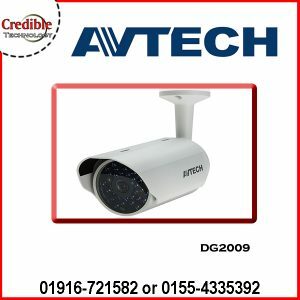 In 2010, Push Video, a revolutionary active notification system, was introduced on EagleEyes and has been applied to AVTECH’s full range products. 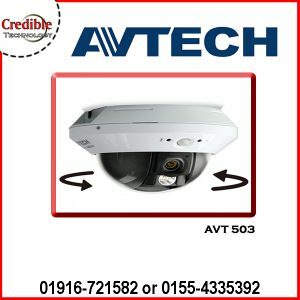 Once the alarm is triggered, no later than 5 seconds, a video clip including 5 sec. 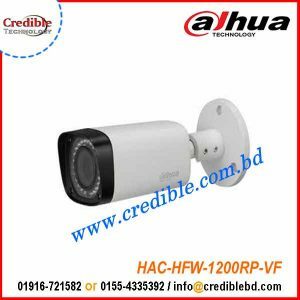 pre-event recording will be sent to the mobile devices. 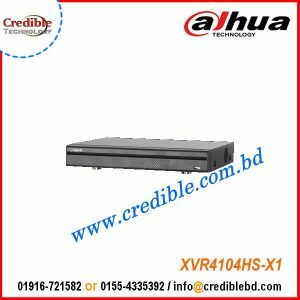 This technology brings a tremendous change to the industry. 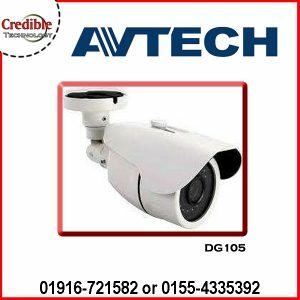 It makes surveillance an active protector instead of a passive evidence provider.